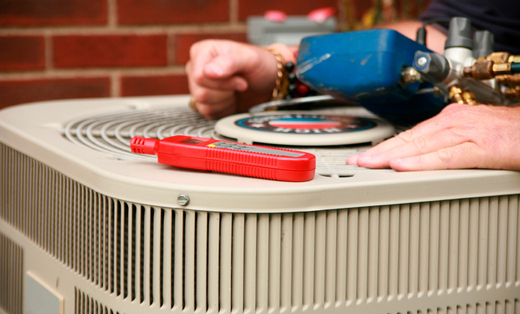 At MTL Heating & Cooling, we are locally owned and operated with over 25 years of residential HVAC experience. Let us wow you with our quick, reliable and professional touch. What you see is what you get and we ensure you will be satisfied with our work. I would like you to be our next happy customer! Our reputation for listening and problem solving precedes us. We have an expert eye for detail and troubleshooting, as well as being able to work out the best solution for the client. Oil or Gas Furnace & Boiler installations, repair, and maintenance.